The season of winter is deep-seeded into North America, and with it comes chilly temperatures, snow, sleet, and a myriad of other inconvenient weather-related elements. Have no fear, however, as SuperPhillip's Favorite VGMs are here to save the day! 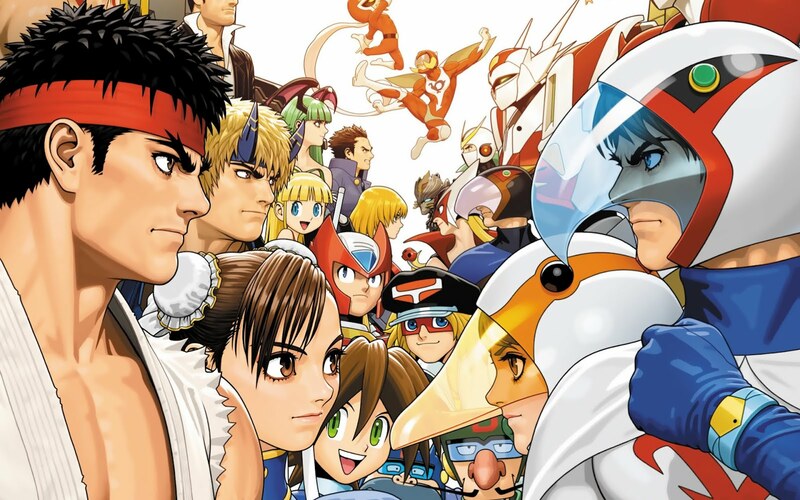 On today's docket we have music from Katamari Damacy, Wild ARMS, and Tatsunoko VS. Capcom, for starters. 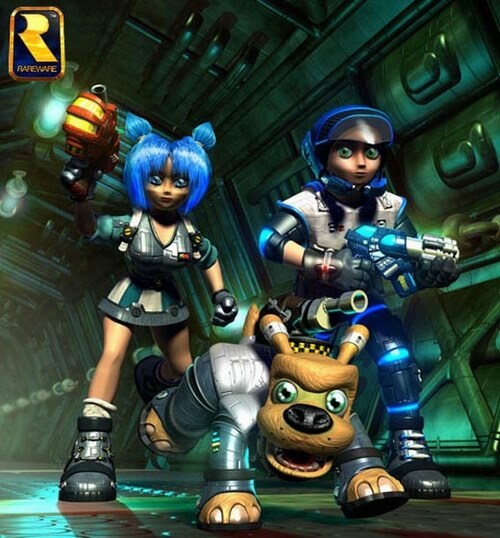 Jet Force Gemini was a third-person shooter with plenty of platforming elements to it. Juno, Vela, and Lupus took on the sinister alien bug known as Mizar in this sensational shooter. Some didn't like the forced Tribal collecting the game threw at you, but I didn't mind it at all. Then again, I was one of the brave souls who completed Donkey Kong 64 100%, so maybe collect-a-thons don't bother me that much. Regardless, JFG's soundtrack was and still is phenomenal to this day. It sounds like something out of space opera AAA blockbuster Hollywood movie. These were the times when Rare was still deemed a tremendous developer before being destroyed by Microsoft. Nonetheless, we will always have Rare's SNES, N64, and early 360 efforts to remember them by. This lovely vocal piece comes from Nier, an underrated RPG from Square Enix. It is rare that we see a Japanese-RPG that doesn't feature someone the age of twenty or under. Instead what we received was a JRPG starring a parent on a quest to heal his ill daughter. This theme, Hills of Radiant Wind, plays on the world map of sorts with the titular character taking down boars and enemies of all shapes and sizes. 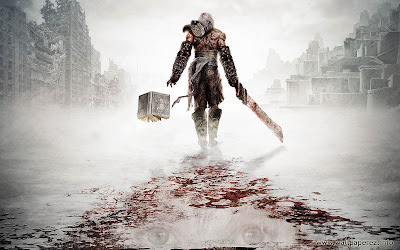 If you are looking for an above average RPG that is beyond the typical JRPG story and tropes, check out Nier for either the PlayStation 3 or Xbox 360. 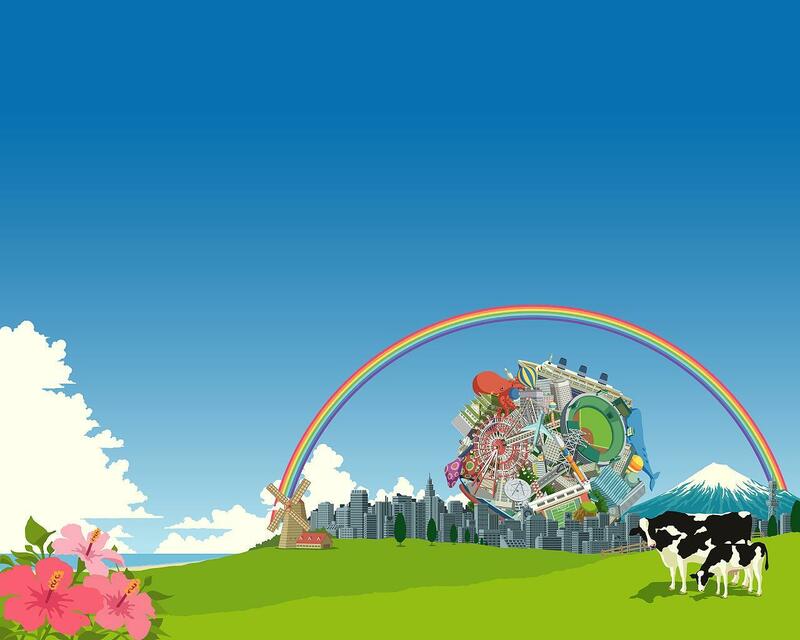 Charlie Kosei lends his vocal talents to this jazzy piece from the eclectic Katamari Damacy soundtrack. It provides excellent music to roll everything from household objects like paper clips to pets, wildlife, and even people! Unfortunately, Namco Bandai opted to squeeze the Katamari Damacy sponge dry, even going so far as to make the creator of the series leave the company in disgust. The newest Katamari game will be coming out next month in the form of Touch My Katamari for the PlayStation Vita. Let's hope that there's more changes in store for this stagnant franchise. Capping off a tremendous adventure, Rudy, Jack, and Cecilia head home. This piece begins with an electric organ starting us off. Following that is the main beat accompanied with flutes and strings. 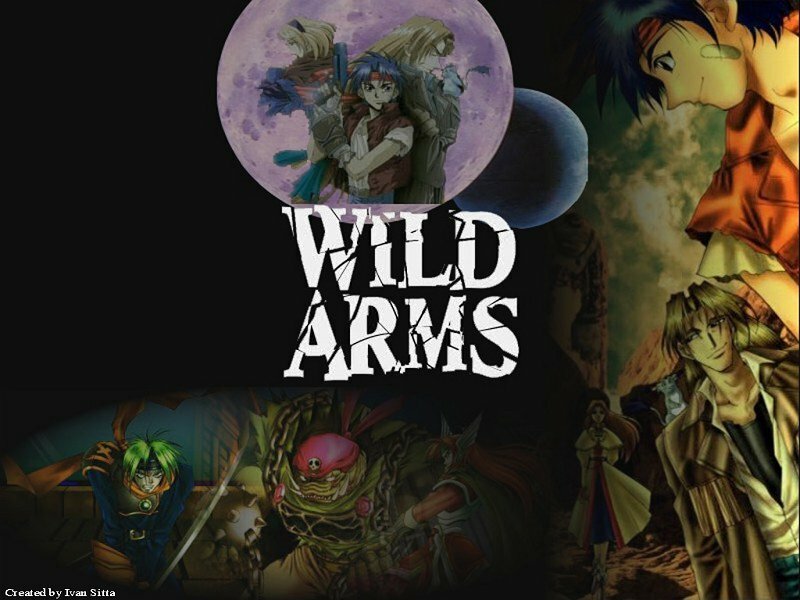 Then comes an orchestrated version of Adlehyde Castle, one of the main themes of Wild ARMS, an underrated PlayStation One RPG. I never did beat the game legit. I always used the glitch where one could clone Might Apples (or whatever item gave you more strength), and cheat that way. Though to be fair I haven't played Wild ARMS since I was quite young. Regardless, the memories of this game still stay with me to this day. Did I hear someone say "rave?" This techno theme for Tekkaman Blade's stage gets the blood and adrenaline pumping as you duke it out against anime company Tatsunoko's and video game publisher and developer Capcom's characters. I find this theme to a perfect workout theme, personally. This could just be me, though. I also find that I liked Tatsunoko VS. Capcom way more than Marvel VS. Capcom 3 or its expansion pack. The combat was more enjoyable, the unlockables were more entertaining, and even if the voices weren't dubbed in English, the game was just better than Capcom's 2011 efforts. We have once again reached the point where must temporarily say "goodbye" to my favorite VGMs. No worries, though, as next Monday I will have five more fitting favorites to share from my collection of lovely VGMs.